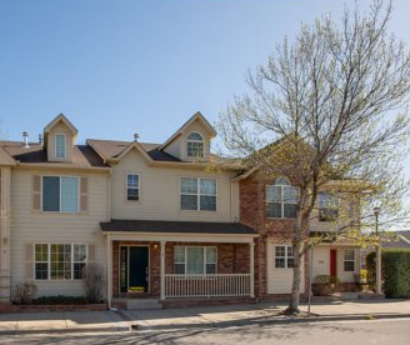 Townhomes in Longmont and Boulder County are at a premium these days! 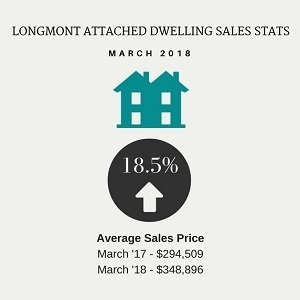 The average sales price for townhomes increased by 18.5% from March 2017! 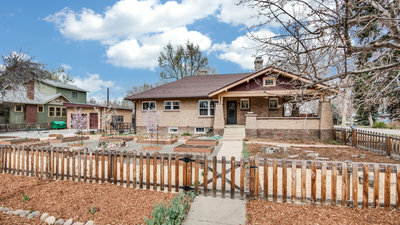 406 N Parkside Dr E, Longmont, 80501 is fresh on the market this week. Conveniently located in sought-after Parkview at Quail Ridge, it's an easy commute down HWY287 to Boulder/Louisville/Broomfield. 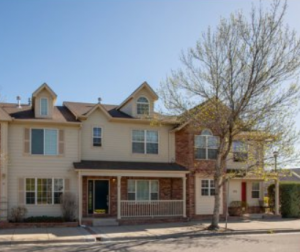 Parkview at Quail Ridge is close to Old Town Main Street restaurants and breweries, connected to the community by walking/bike paths, close to shopping and Longmont's Recreation Center. This is a great starter home, low maintenance lock-and-go home, or an investment property. It's priced just right at $310,000. Send an email if you'd like to set up a showing christa@justlistedcolo.com or homes@justlistedcolo.com. 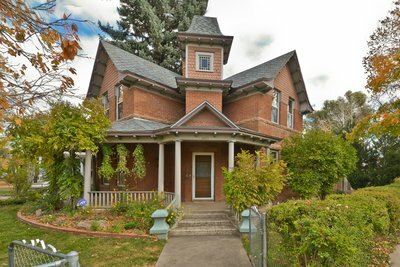 JUST CLOSED on Another Longmont Home! It's always a gift in our business to have lifelong clients and friends. Cory can recall discussing strategies to maximize their return on this Old Town investment over 7 years ago... And wow, they did even better than expected! If you loved 803 Collyer St, don't worry - we have others in the neighborhood! Click HERE for a sneak peek at the photos, and mark your calendars for the Open House on May 6th & 7th, 11am - 2pm. Cory feels blessed and honored to be a top producing, full-time real estate broker and business owner in beautiful Colorado. He gives everything he has to fulfilling his client's dreams of home ownership - and it's a privilege he doesn't take lightly. His family includes his wife and daughter, and they feel fortunate to call Longmont their home.